This is The Collectors Treasury. It is a three-story bookshop owned by brothers Jonathan and Geoff Klass. The shop is dedicated to preserving history. It contains everything from VHS tapes of classic TV to porcelain trinkets. Above all, books are prized. The collection is vast and varied. It includes yellowing news clippings and posters. It also includes first editions of John Updike, Alice Walker and H.G. Wells along with Enid Blyton's beloved children's series "Noddy." It's getting more traffic as downtown Johannesburg is renewed. 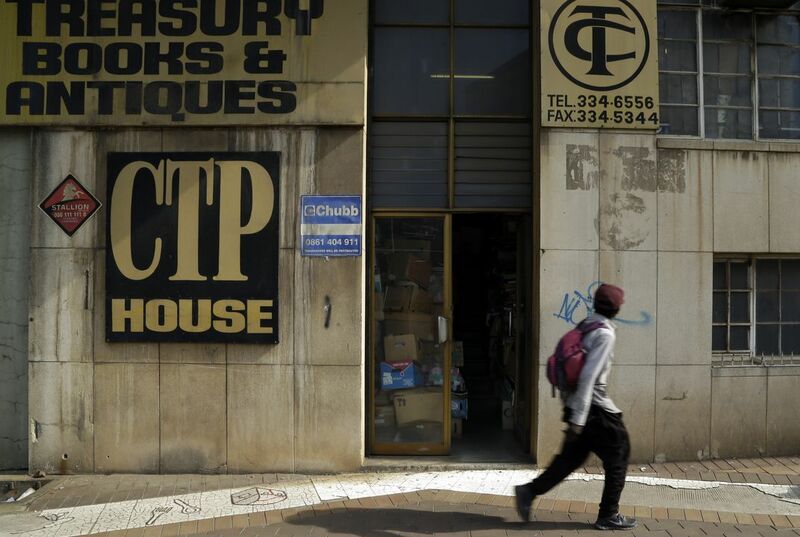 The bookstore is now on the hipster trail of the trendy Maboneng district. The area includes art galleries and rooftop markets. 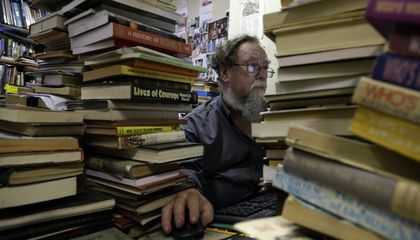 "It's a landscape of books rather than shelves of books," said David Chow. He is a Los Angeles set designer. He learned about the shop online. He set aside a whole day of his trip to explore it. The Klass brothers have embraced the Internet as a door to new customers. But they remain devotees of the printed page. Their collection also features a copy of the manuscript of George Orwell's "1984." The text has pages that include the author's scribbles. Some were corrected and typed over as the author crafted the classic.